I was there covering the event for Jedi Mouseketeer and Sorcerer Radio and let me tell you "Marvel's Agents of S.H.I.E.L.D." blew me away! I have talked about it on-air, on the WDW After Dark webcast as well as the WeBeGeeks and RebelForce Radio podcasts and can't express how good this pilot episode was. It was cinematic and is every bit part of the Marvel Cinematic Universe as their big screen blockbuster older brothers. I suggest you see the show LIVE and DVR the show so you can see all the layers and Easter eggs. 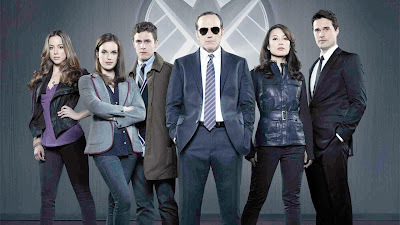 Kudos to Marvel and ABC for doing such a great show! 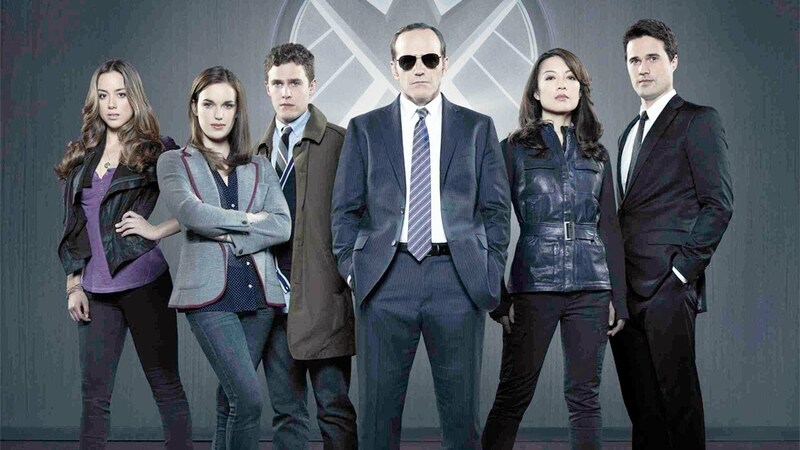 See what fans at the D23 Expo thought of the pilot for "Marvel's Agents of S.H.I.E.L.D.," premiering Tuesday, September 24 at 8:00 p.m. ET!